The Tire Store specializes in brake service. From routine maintenance to the installation of new brake parts to a diagnostic and repair for automotive brake problems, we restore and maintain safe brake performance. 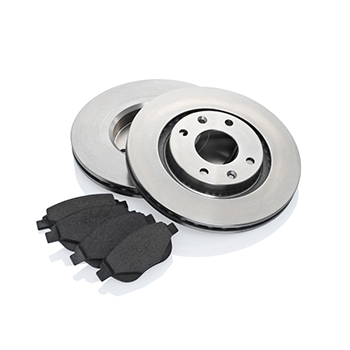 We work with disc brakes and drum brakes. The Tire Store serves Lancaster, CA, Tehachapi, CA, Palmdale, CA, and surrounding areas. You know how your vehicle rides and when something isn't performing right. When you notice a change in brake performance, don't hesitate to call your nearest location to set up a brake service appointment with our team.